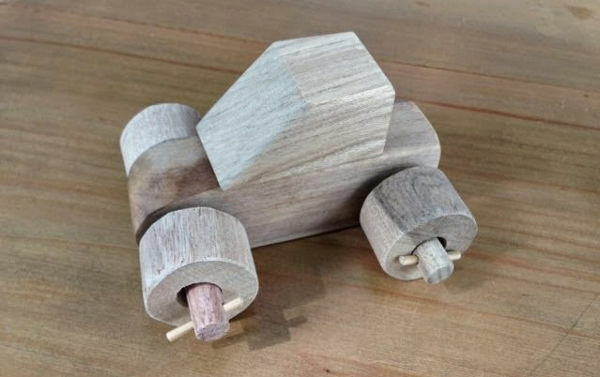 These toys are clever and will have kids thinking, designing and creating. 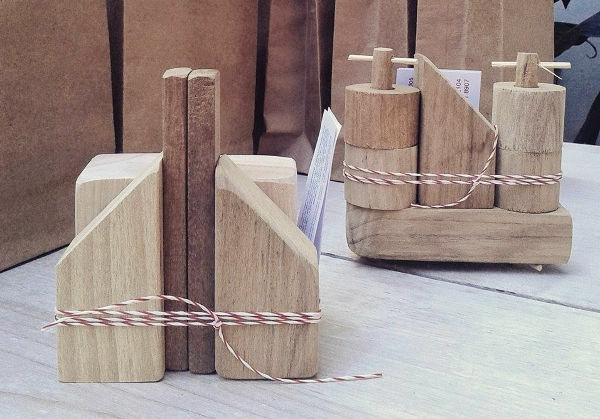 But the added bonus is they’re made from wood that would otherwise be thrown away. No longer a throwaway society, the reduce, reuse, recycle message is now embedded into our psyche. 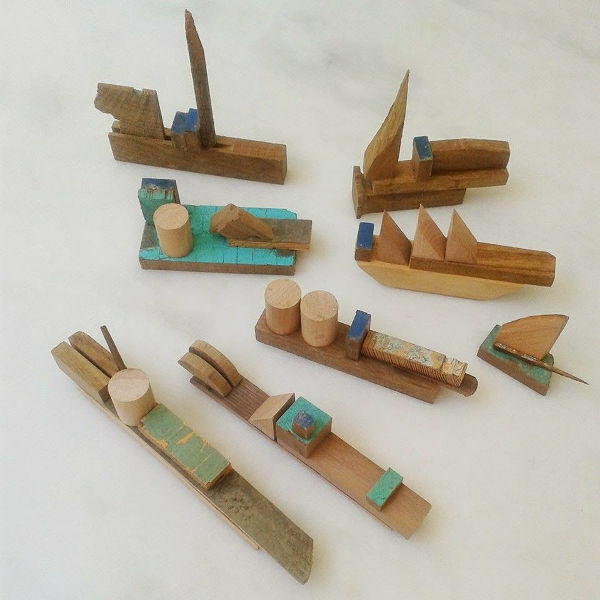 It’s also the objective of Sarmiento, which uses surplus wood from Argentinian-based furniture company Net to create bags of blocks that kids can use to create. 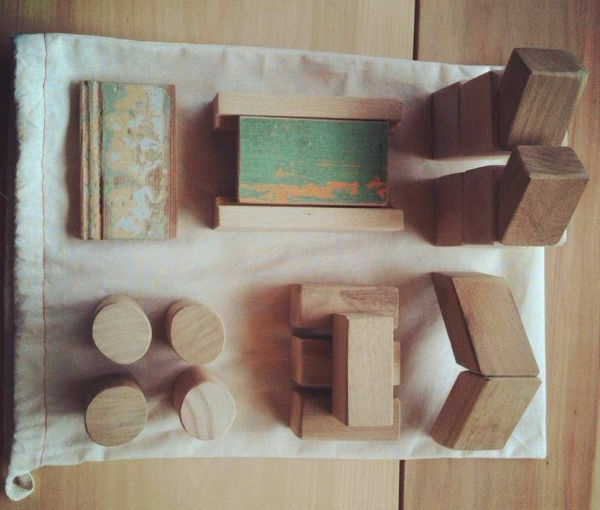 The kits are designed for children over the age of three, and there are a few to choose from. 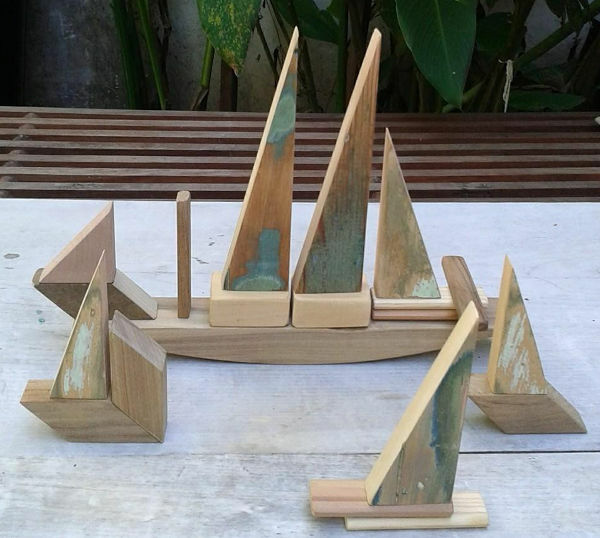 The boat set (US$88) has some great angular pieces which are designed to be used as sails. The car set and city sets with 22 pieces costs about US$45 and has wheels and axles, and plenty of blocks to create an auto masterpiece. You can shop the collection at Sarmiento, which ships worldwide.